Andrey & Julia Dashin’s Foundation is proud to announce its collaboration with Sistema Cyprus, a local program with a global mindset, which runs under the auspices of the Nicosia Municipality and collaborates with the European Cultural Foundation, Hope for Children CRC Policy Centre and Center of Social Innovation. 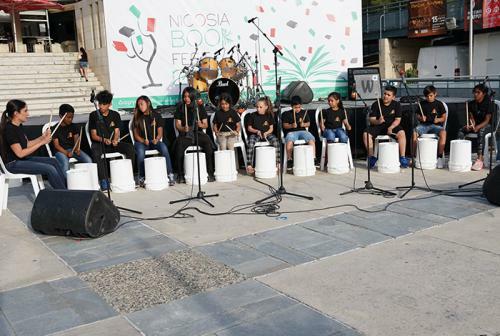 The program is also actively supported by former First Lady Mrs. Fotini Papadopoulou and seeks to provide all children and young people – including locals, immigrants and unaccompanied minor refugees – with free music education, through orchestras and choirs. FanOrchestra, which Sistema Cyprus has created, is made up of children from the area of Faneromeni in Nicosia. Additionally, unaccompanied refugee minors will be involved in Sistema Cyprus by getting trained to teach the children of the FanOrchestra. 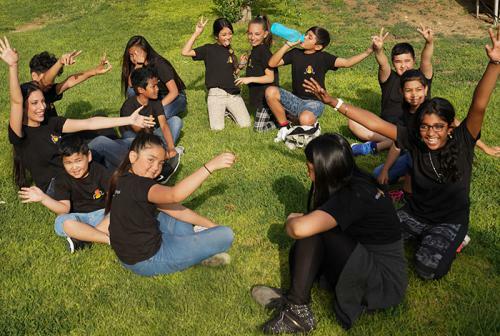 The children of Sistema Cyprus have daily lessons and weekly orchestral rehearsals at the ‘Peace Cultural Centre’ of Nicosia Municipality. Andrey & Julia Dashin’s Foundation is proud to announce its sponsorship of the equipment, specifically stools and chairs, which are used for the daily music lessons and orchestral rehearsals. “Music acts not only as a catalyst for spiritual and mental development, but its effects have long been recognized as therapeutic for people who have been through trauma in their lives. I am personally excited to see the end results of this wonderful initiative and wish all the children happy new beginnings in this special journey they are about to embark on”. 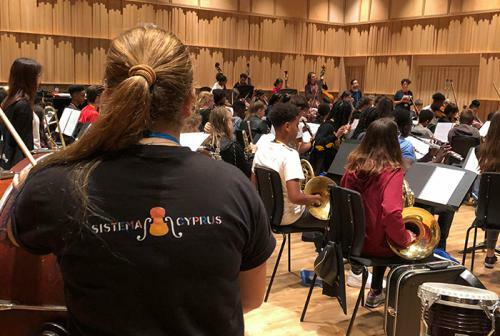 It is worth noting that Sistema Cyprus is an Associate member of Sistema Europe Association, while the El Sistema-inspired programs currently run in more than 65 countries across all continents, with more than 1.5 million children taking part. FanOrchestra lessons will commence at the beginning of October. A hundred children are currently registered.